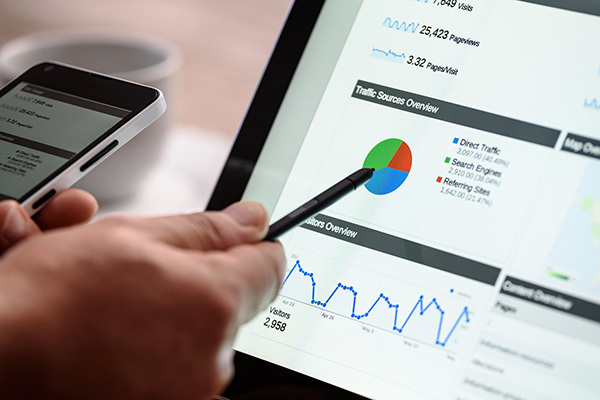 Take the first step to a faster and more engaging website that can gather more leads, convert more sales, and bring in more revenue on autopilot. 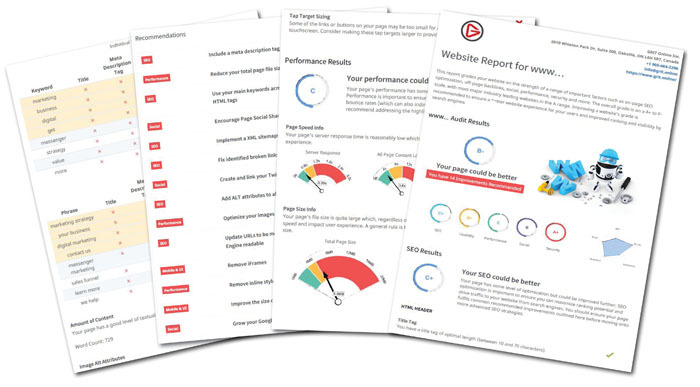 Your Complete Website Analysis will be organized in a detailed, easy to read report. With simple actions you can apply to improve your own website today! 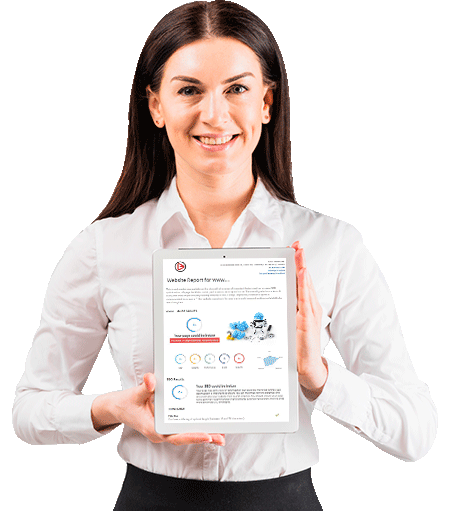 Automatically organizes results in a simple, easy to understand document. Get practical tips, so you can optimize your website even if you’re not a “techie”. When your site is hard to navigate or to read; you lose leads. Keep your audience. 47% of consumers expect site to load in 2 secs. If it doesn’t, many leave before it loads. Minor issues can have major impacts on search rankings. Ensure you can be found. This tool even analyzes your Social presence, connectivity, & engagement. Broken links can cause potential buyers to back away. Increase your conversions. More than 50,000 sites are hacked daily. Check security & make sure you’re not one.